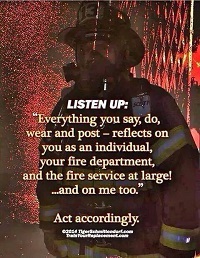 Over my career, I have responded to many vehicle fires. Many times, the owner is far away and hard to locate to get information from. Other times, that is not the case. Many excited car owners struggle with trying to get items out of their car before it burns further, or is extinguished with copious amounts of water. Some have already tried to get things out of the car, and are busy coughing (and worse) on all fours when we arrive. If your vehicle is burning, be thankful you were able to get out in time and deal with the headache later. One in every four fire department responses is to a vehicle fire. This does not include the tens of thousands of responses to vehicle crashes. Each year, these fires result in approximately 500 deaths, 3,000 injuries and more than $1 billion in property loss. Forty-five percent of persons injured in a vehicle fire were injured while attempting to control the fire. I have seen many people trying to open a hot hood. The increased oxygen that the open hood supplies will only intensify burning — wait for the fire department to arrive. 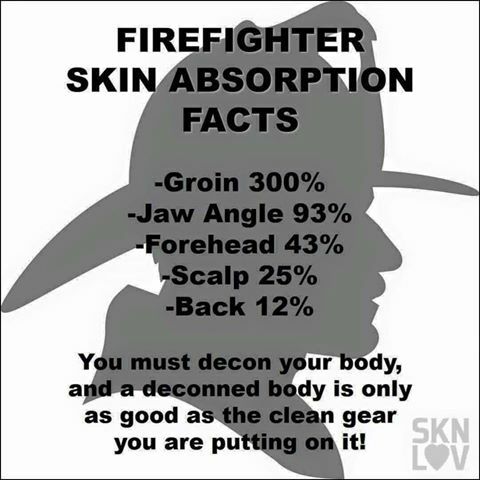 Firefighters are protected with equipment to help them avoid injury. They also have charged hoselines to fight the fire once the hood is opened. Vehicle fires produce high heat levels and plenty of toxic gases. The heat can be in excess of 1,000 degrees Fahrenheit, with flames that can shoot as high as 10 feet from the vehicle. The smoke will rise significantly higher than that. While all fires give off deadly gases that can impair your judgment, you need to determine a course of action if you are driving a vehicle that catches fire. If you are driving and notice visible smoke coming from the vehicle, pull over and stop on the side of the road as soon as safely possible. Park the car, set the parking brake and turn off the ignition. If the ignition is left on, the fuel pump may continue to pump fuel from the gas tank into the engine compartment. Then, get out of the car and step well away. Once you are out, call the fire department and give the location of the vehicle. If the fire is under the hood or in the trunk, do not attempt to open these compartments. In addition to adding fresh air for the fire, you may also meet an exploding vessel, such as a hood or hatchback strut. Bumpers can also explode, as they are held in place by enclosed vessels. Once the fire heats up the vessels, they want to expand and possibly explode. If you were able to grab the insurance papers and personal property without risking injury, that is helpful. If you think about this after the fire is spreading, don't take the chance. Vehicle fires can flare up unexpectedly, car tires can blow, struts can explode and many other unhappy experiences can occur. Don't take a chance with a burning vehicle. Leave it to the professionals.